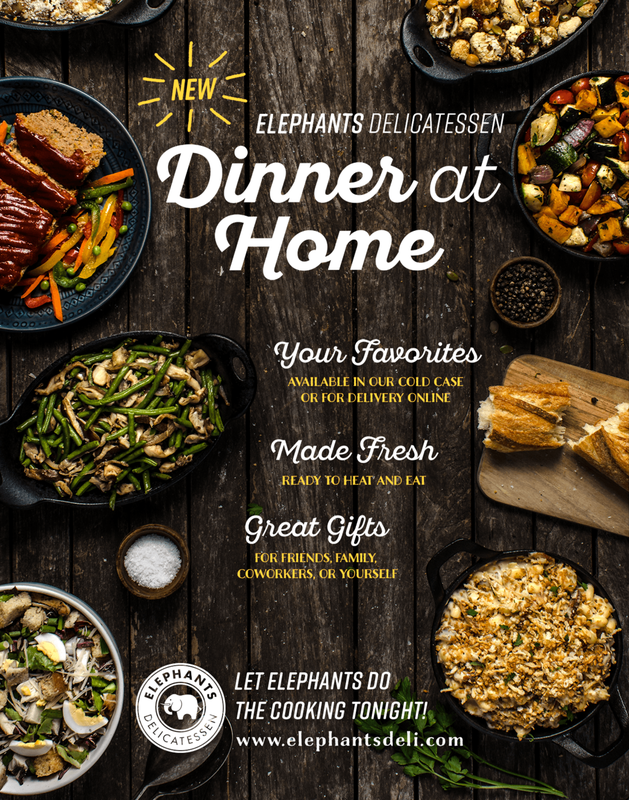 Elephants created a line of readymade dinners to make life a little easier for the modern too-busy-to-cook family. When the products hit the shelves, sales were a little lackluster. So, I was tasked with creating a campaign to bring these products into focus. 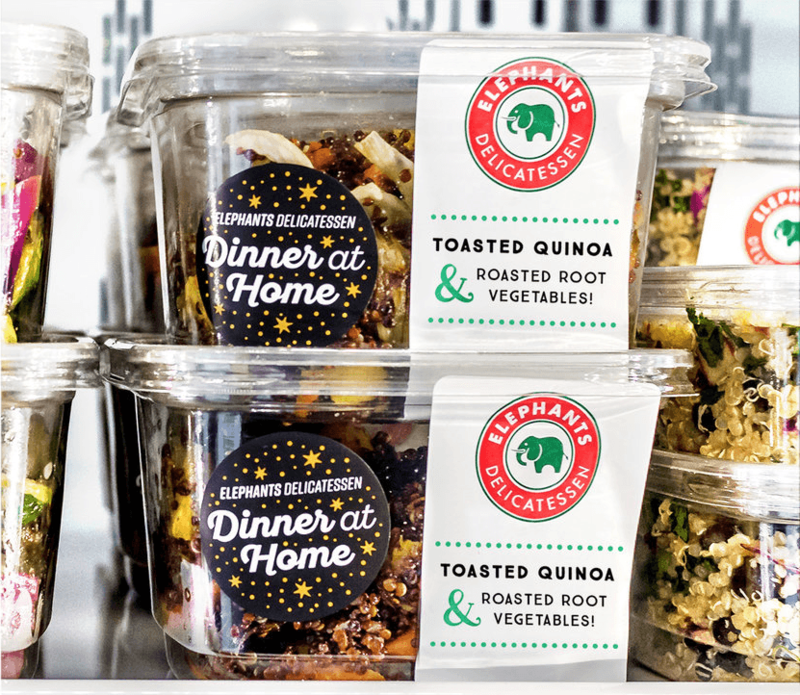 A little ad work, in-store signage and label creation went a long way. Sales increased dramatically once these materials rolled out.